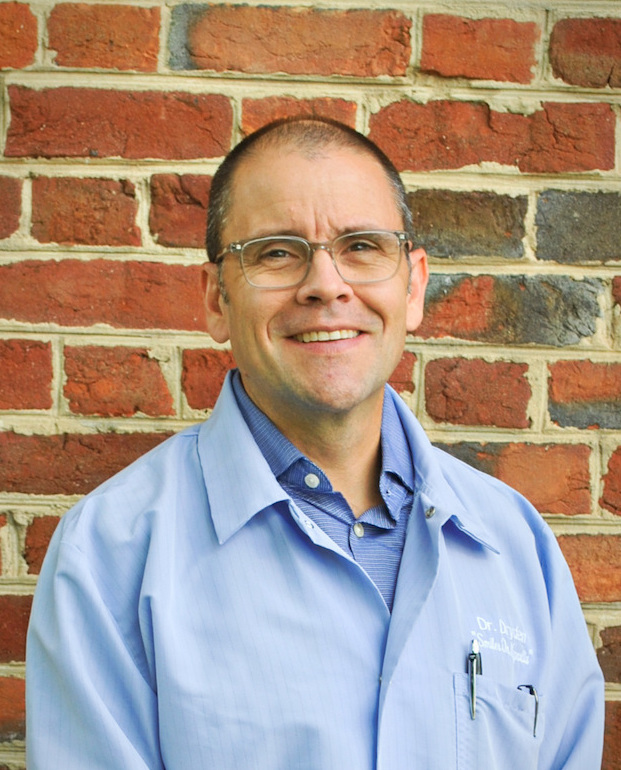 Dr. Dryden received his DDS from the University of Maryland Dental School in 1997. He immediately joined the practice as an associate in August of that year, and purchased the practice in 2004. He is a member of the American Dental Association and the Academy of General Dentistry, and as such continues to study and practice excellence in all phases of dentistry. He enjoys travel and has provided humanitarian dentistry in Kenya, India, Cambodia, Guatemala and Ecuador including the Galapagos Islands. He and his wife Deidra have five kids and love calling the Blue Ridge Mountains home.